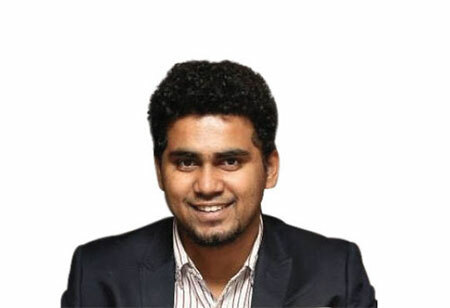 By Aditya Gupta, Co-founder and CEO, Attify Inc.
Aditya Gupta, Co-founder and CEO, Attify Inc. 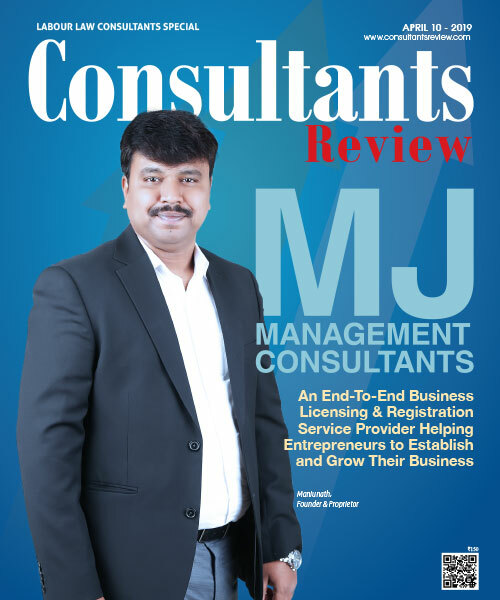 The consulting industry is one of the oldest in India and in most parts of the world, but it continues to be highly fragmented due to the lack of restrictions. Whereas most industries like accounting and law have rules, laws and ethics that must be adhered to, consulting does not and this includes the security consulting industry. Most have realized the great need for tighter security on the internet and within our devices and gadgets such as laptops, smartphones and tablet computers. As we move about our lives each day, we create and expose billions of bits of vital data. It would be great if we all lived in a world where you could place important information about yourself or your company online and not worry about this being stolen. The fact is that we do not live in this type of world. The world we live in consists of a large group who make their living by stealing from others. With Malware, the object may only be to destroy your hard drive or other important information. This actually profits no one but has become a very popular method of infecting someone’s computer with a virus or worm. Whether it’s the common pickpocket on the street or the hacker at his computer, theft hurts us all. It costs time and money. It generally takes a toll on its victims. And yet, with technology moving forward at such a rapid pace, there’s every indication that these issues will escalate in the future. According to Wikipedia, the Internet of Things (IoT) is defined as the network of physical objects or "things" embedded with electronics, software, sensors and network connectivity, which enables these objects to collect and exchange data. 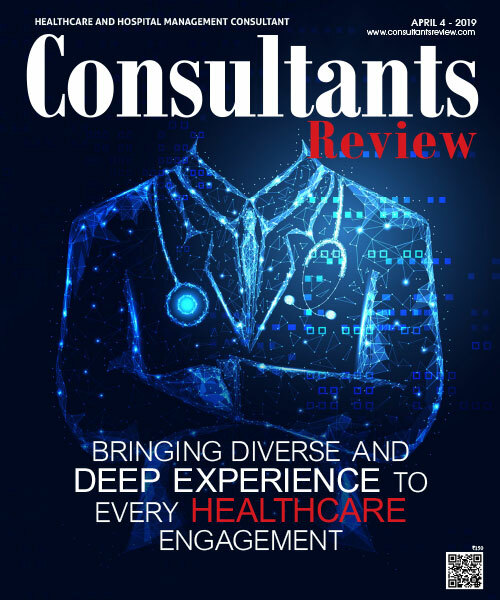 With the invention of wearable technology, this field continues to grow to include incredible advancements such as programmable tee-shirts, watches that collect your medical data, virtual reality full body suits, GPS trackers and many more. This field is wide open to new invention. Each time, we add a new device or gadget, we also add another avenue through which thieves can come at us and steal important information. This is the crux of the security problem that the world now faces. Much like the industry itself, it’s a huge, all-encompassing problem that just about every business owner has dealt with. But now, with so many personal devices in the hands of consumers, individuals must also consider how to best deal with these issues. Due to the size and scale of the internet, apps, smartphones and other devices in the Internet of Things, it will be necessary to address specific security issues with targeted precision. There’s no such thing as “one size fits all”. In addition, consumers are quick to abandon a particular app or device if it holds too much risk for them. With so many smartphones, apps, hardware and other software now available, it’s too easy for people to just buy a different phone or avoid certain websites if they feel their personal info may be at risk. This leaves business owners with two choices. You can either hire a top notch security consultant to make sure that your applications and hardware are safe and secure or you can take your chances and hope nothing happens. In the world we currently live in, these issues will not simply go away at some point. In fact, the sophistication of phishing and malware attacks is growing at an accelerated rate. If an individual is planning to do business these days in any form or fashion, it will be necessary to address and deal with security concerns. An effective threat protection system is able to detect, prevent and respond to cyber-threats. By design, it should be proactive, and that means looking ahead to see what “could” happen and then creating the right response. • Security Testing: Get your applications tested to see where they’re vulnerable so you can fix these breaches even before you go live with your app.